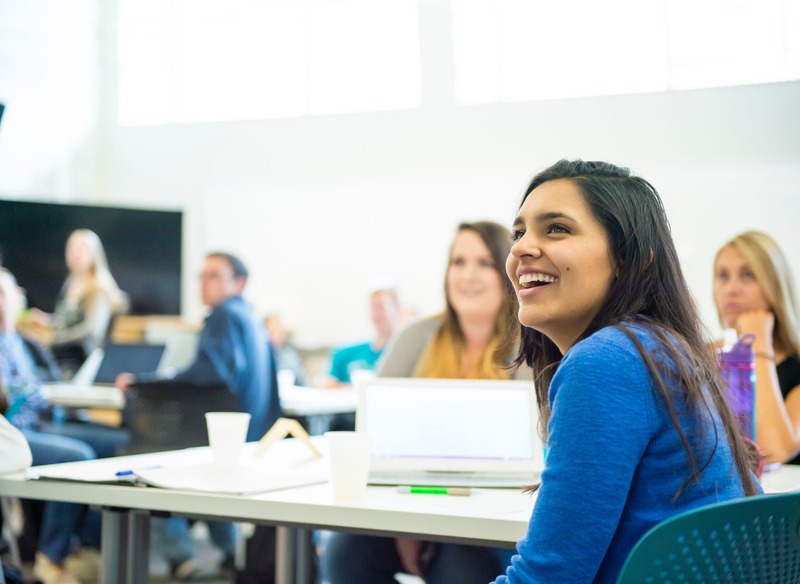 Colorado State University is recognized as one of the premier research institutions and routinely ranks in the top of all American Universities in research. At Colorado State, we concentrate on student experience. The borders of your notes are always covered in sketches and ideas. On July 1, 1985, the Board of Governors of the Colorado State University System (then the State Board of Agriculture) created a higher education system incorporating Colorado State University (CSU), Fort Lewis College, and the University of Southern Colorado. The Diversity Offices at Colorado State University are focused on creating a welcoming, multi-cultural campus. 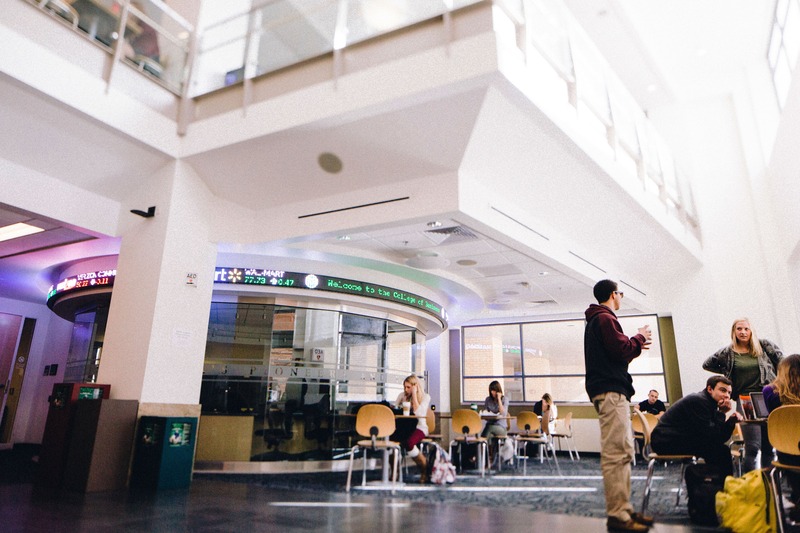 While each office listed below may emphasize a specific segment of the student body, services and programs are available to all students at CSU. Housing & Dining Services welcomes you to Colorado State University. We are proud of our programs for housing students on campus where they can be surrounded by a number of opportunities for academic, cultural, and social growth. To assure systems match expectations in the college, the IT Director moderates two governing committees, per College Code. the student run Charges for Technology committee, and the faculty Computer Technology and Telecommunication Committee. the IT group also solicits and receives feedback from Dean, Associate Deans, Department Heads and the rest of the college. More than 5,000 students make campus their home, including all incoming freshmen. Housing & Dining Services offers a broad range of living and dining options to make sure you can find a comfortable community that adds to your entire university experience. Campus Recreation is an auxiliary operation within the Division of Student Affairs at Colorado State University. 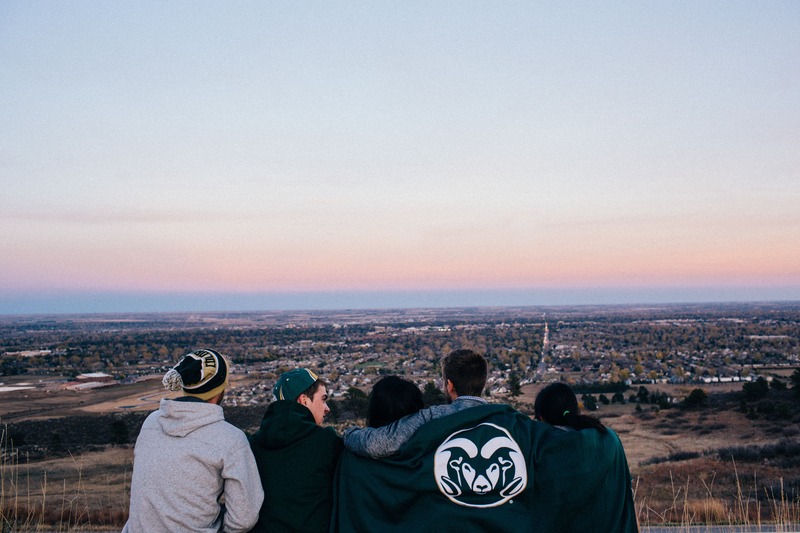 We provide wellness and healthy lifestyle oriented programs, events, and services to Colorado State University students through our program areas including Aquatics, Fitness, Intramural Sports, Sport Clubs, the Outdoor Program, and the Student Recreation Center facility itself. With more than 500 registered student organizations, you’re bound to find a way to connect to our community. If none of our clubs pique your interest, you can always start your own. We can’t wait to see how you’ll make your mark on our campus.